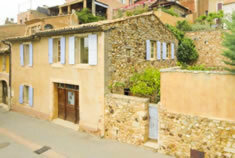 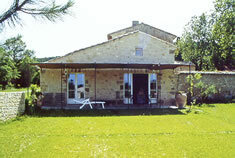 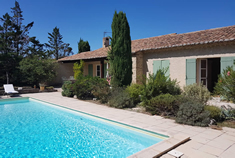 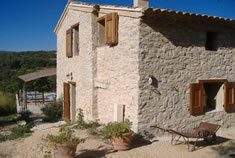 Provencal House with own pool, Eygalières. 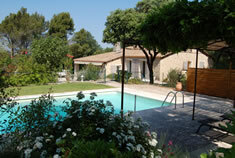 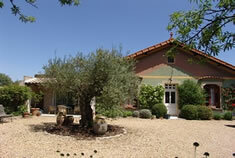 Elegant and well equipped in the tranquil countryside near this very pretty village. 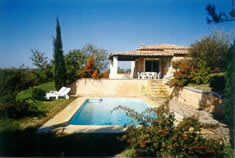 Charming house with own pool, St. Remy. 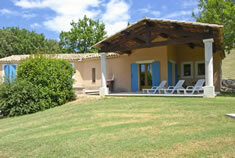 Contemporary and stylishly furnished. 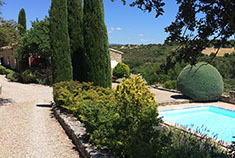 Good access at the western end of the Luberon valley.